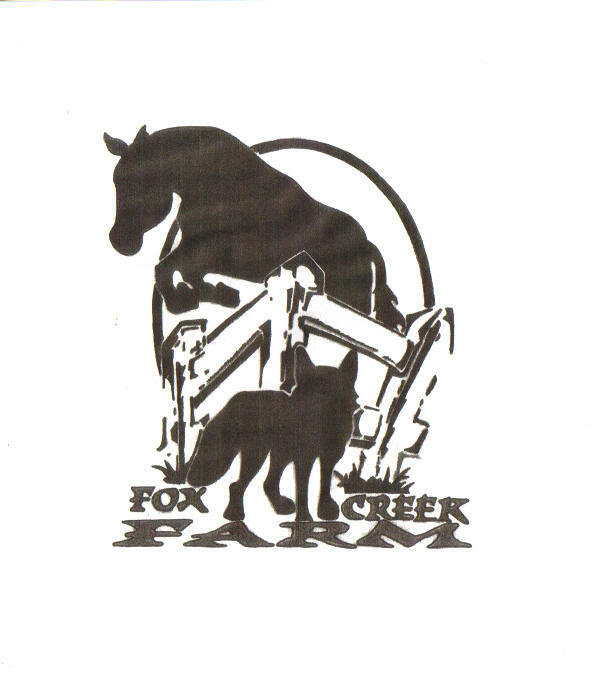 Fox Creek Farm is a 20 acre farm located in the hills of Northfield, Vermont. 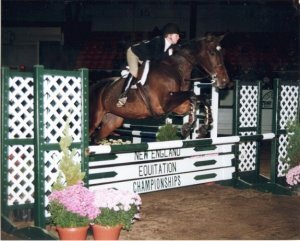 We offer hunt seat riding lessons for all ages and levels. In addition to our riding lesson programs, we also offer training. Our pony breeding program strives to produce children's ponies with excellent conformation, movement, and temperaments.